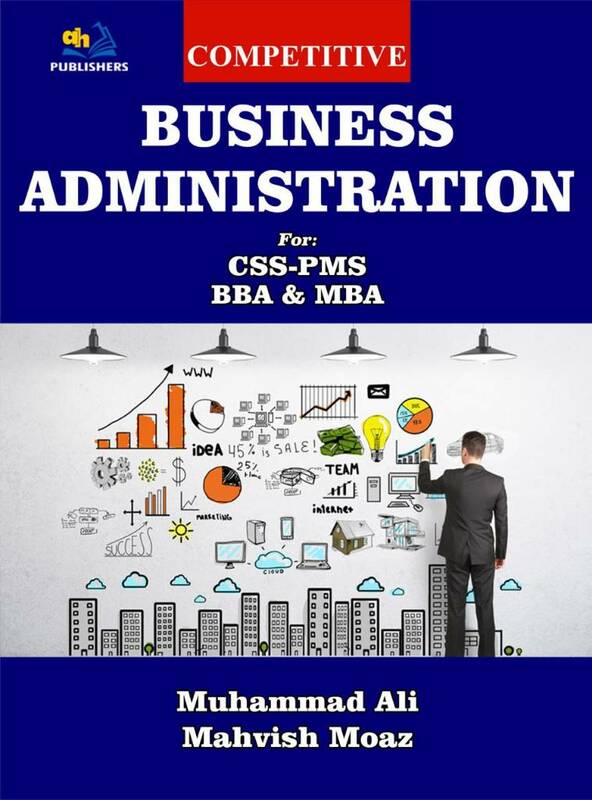 It is requested to all senior members to suggest me a book of Business Administration, which comprises of all topics. Secondly, suggest me single book is enough? Thanks dear Yasir and Stalin, for your precious time.